Anytime, but we recommend going for a late lunch because it is a touristy spot. Depends on where you are, if you are coming from Union Square take the Powell/Hyde Cable Car which ends at their front door. If you are at Fisherman's Wharf walk west along the water and towards Ghirardelli Square. Well-known to San Francisco is the Buena Vista's Irish Coffee. 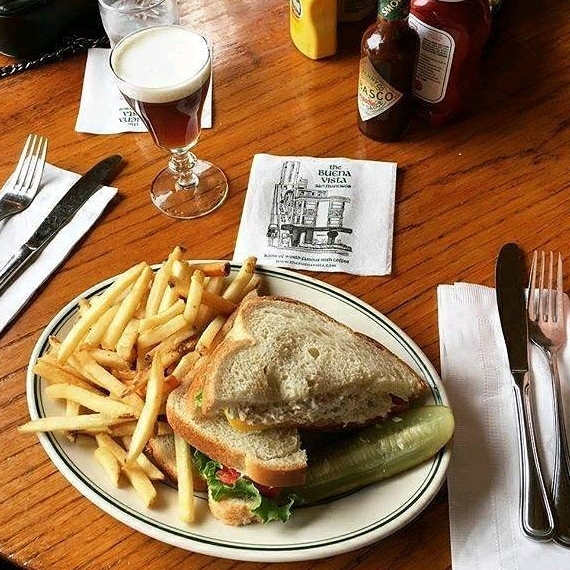 This quaint pub has been making these warm-ups since 1952, when a travel writer for the San Francisco Chronicle brought the recipe back from Ireland and shared it with the owner at the Buena Vista. You may be there for the Irish Coffee but they do serve good food and breakfast all day. 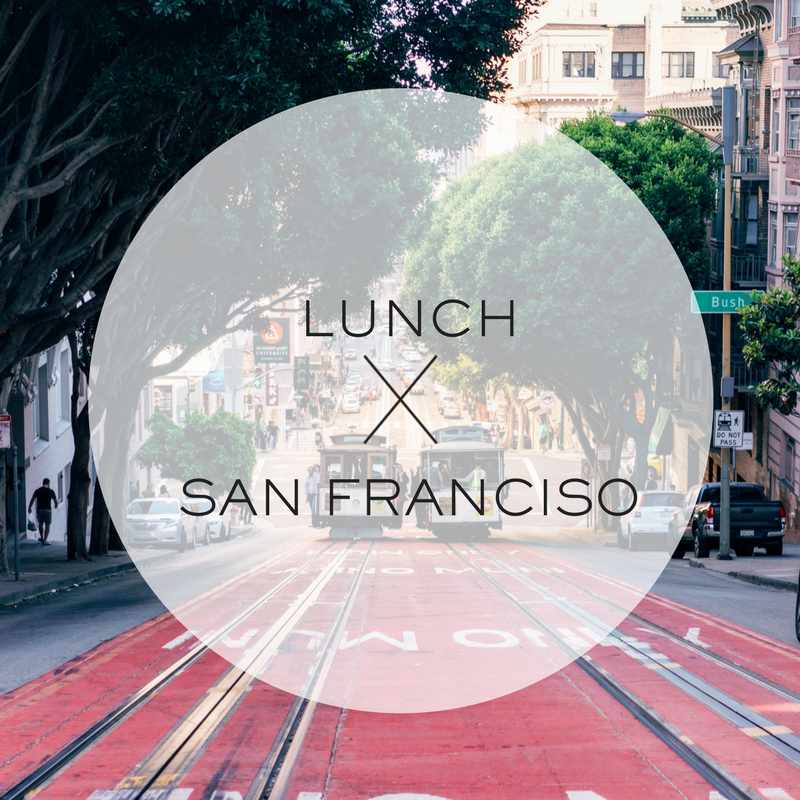 We suggest the Clam Chowder in a bread bowl or the Dungeness Crab Melt. 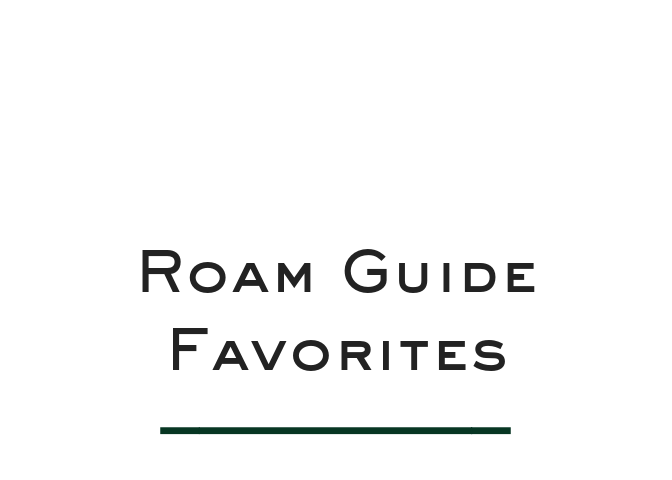 Rtip: If you've already experienced the Buena Vista's Irish Coffee, downtown San Francisco's Tosca Cafe and Stookey's Club Moderne also make great versions of this classic drink. Kids, yes. There is a back room that's great for families, but it's kind of hidden so you have to look for it. Honestly, an Irish Coffee is not difficult to make, unless like the bartenders at the Buena Vista you are making ten at a time. The restaurant no longer sells their own brand of whiskey, Tullamore Dew is their preferred brand. See the recipe below to make one at home and enjoy a taste of San Francisco from your couch. Everything touristy. If you have seen it all, get on the Powell-Hyde Cable Car up the street from the restaurant, not at the pier where everyone is lined-up, and head to Union Square to do some shopping. On the way, made a quick stop at Lombard Street for a photo op. If you are looking to do something a little different, browse the art vendors in the park across the street and then head along the water into Fort Mason, a 1,200 acre green space with trails, museums and a spectacular view of the Golden Gate Bridge (map) If you want to get your steps in, you can continue along the San Francisco Bay Trail into the Marina neighborhood. Fill 6oz. glass with very hot water to pre-heat, then empty. Pour hot coffee into hot glass until it is about three-quarters full. Drop in two cocktail sugar cubes. Stir until the sugar is thoroughly dissolved. Add full jigger of Irish Whiskey for proper taste and body. Top with a collar of whipped cream by pouring gently over a spoon. Comment below with your favorite place to get an Irish Coffee?